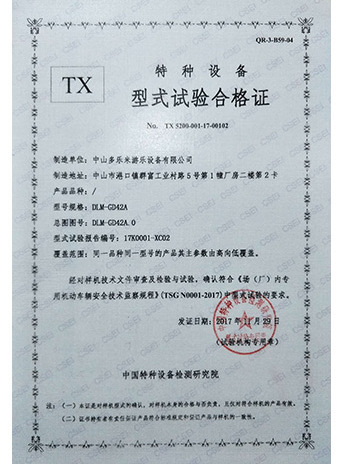 JS Industrial Share (HK) Ltd. was established in July, 2012, mainly focus on design/R&D/cooperative production/service and distribution of amusement equipments. At the moment, our team scale is not that big but owns professional machinery engineers and electronic engineers with strong power of creation. 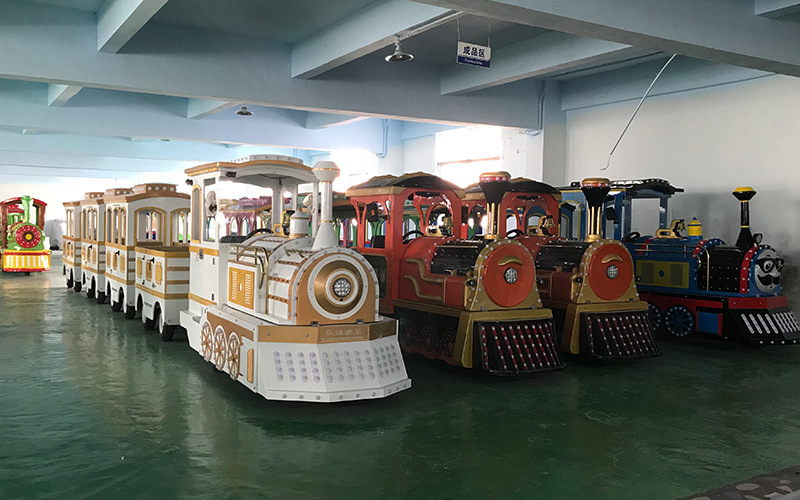 In 2014, we started to produce trackless trains and treated them as our main products in the next 10years, that’s a kind of product can be widely used in shopping malls, resorts, parks, events, carnival, company picnics and so on, besides of trackless trains, we also provide other kinds of medium rides, such as, track train, battery car, merry go round, slide car, etc. With certain experience in amusement filed, we also play a important role in helping new customers on their entertainment projects, we suggest suitable decoration ideas and valuable games to them according to their budget and locations. 1st: Pay more attention on customers’ experience! 2nd: Pay more attention on after sale service! For this purpose, showrooms are put out of the company. 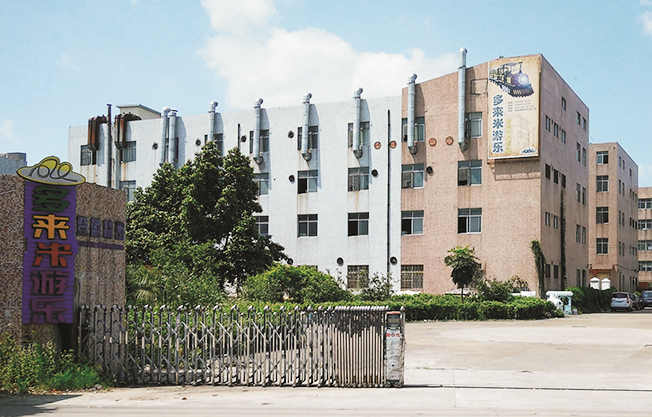 You’ll see our products indifferent business circles of Zhongshan, bringing you more truly experience; at the same time, supported by professional technicians, we’re able to offer after-sale services quickly to ensure the safety of your business. 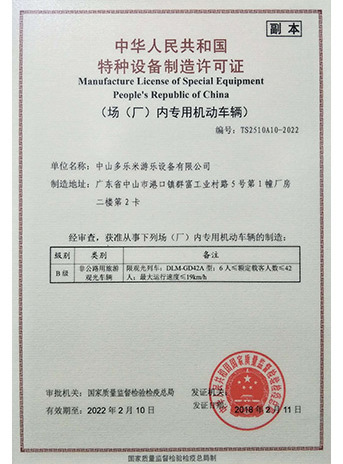 Ｏur products were sold to more than 20 different countries since foundation, you will see our products are exhibited in the top 5 worldwide amusement trade shows,such as, IAAPA (Orlando/Europe/Asia); GTI; DEAL Dubai; RAAPA; G&A...High quality products last for long time business that is what we always believe ! 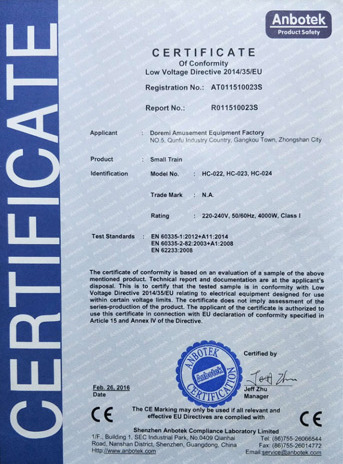 We’ll continue to provide higher valuable products to customers! We’ll continue to bring happiness to more families! Name: JS Industrial Share (HK) Ltd.
2016 ▶ Over 140 sets trackless trains were sold to the world ! 2018-4 ▶ JS trackless trains were sold to Europe!